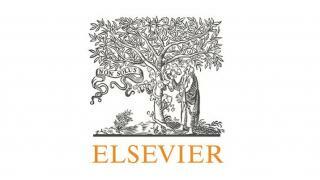 Contains an updated guide to problem solving and the answers to further frequently asked questions. Once again arranged in a practical question-and-answer format, it will enable busy bakery professionals to understand causes of their problems and implement solutions. 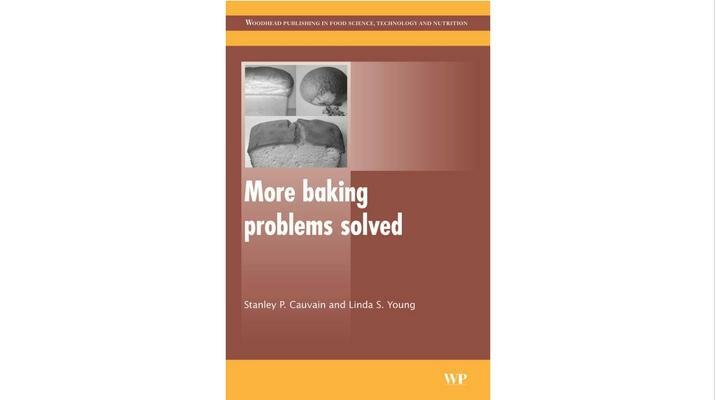 Written by two leading experts and based on a wealth of practical experience, More baking problems solved is invaluable to all bakery professionals, bakery students, food technologists and product developers.